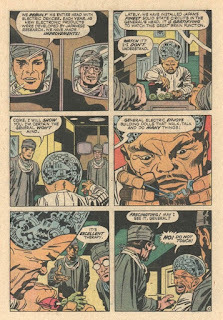 Happy New Year, Groove-ophiles! 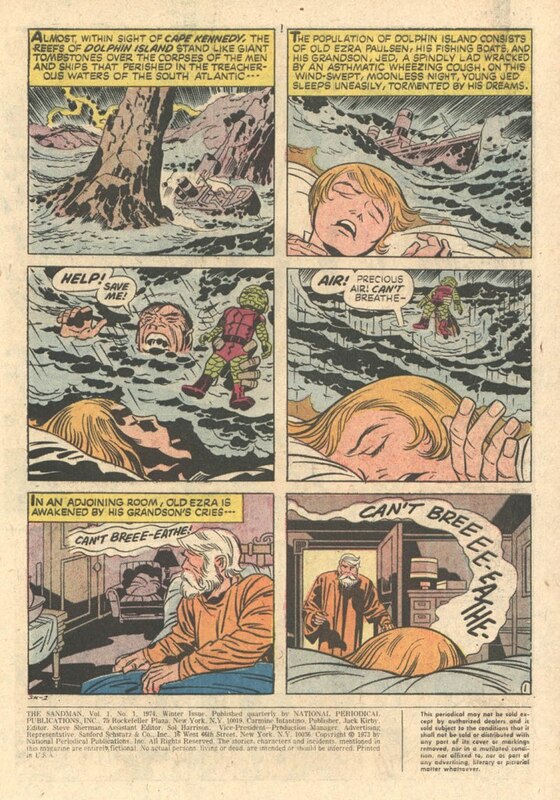 2018?! 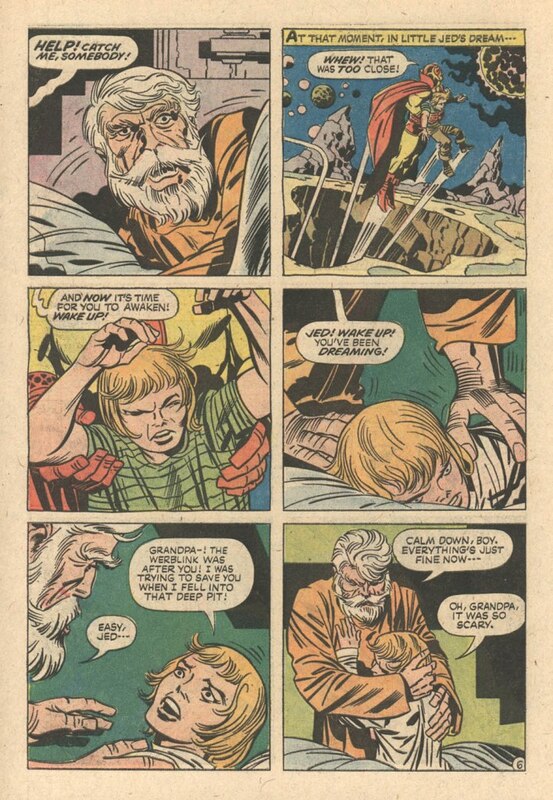 Where does the time go? 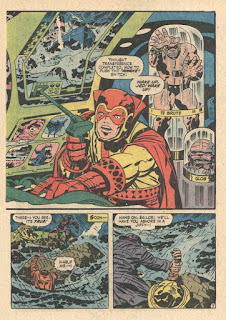 Well, at least we still have our own time machines here in Groove City--comicbooks, baby! 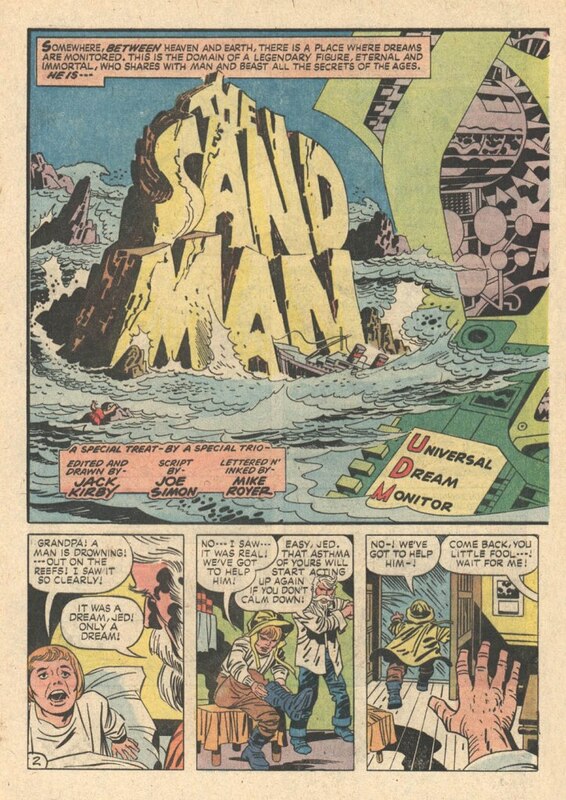 Let's kick off the new year with one of the wildest comics of the Groovy Age: Joe Simon and Jack Kirby's Sandman #1! 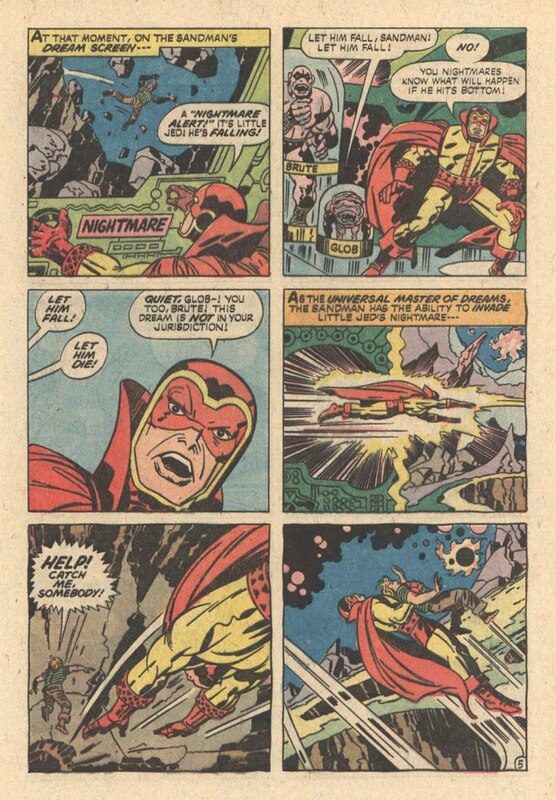 DC kicked off 1974 with the re-teaming of one of the most famous and prolific writer/artist teams of all time: Joe Simon and Jack Kirby. Both men had been working at DC on separate projects, then someone finally realized that they had one of the Dream Teams of the Golden Age under their Decidedly Creative roof and put 'em back together for, it seemed, a one-shot. 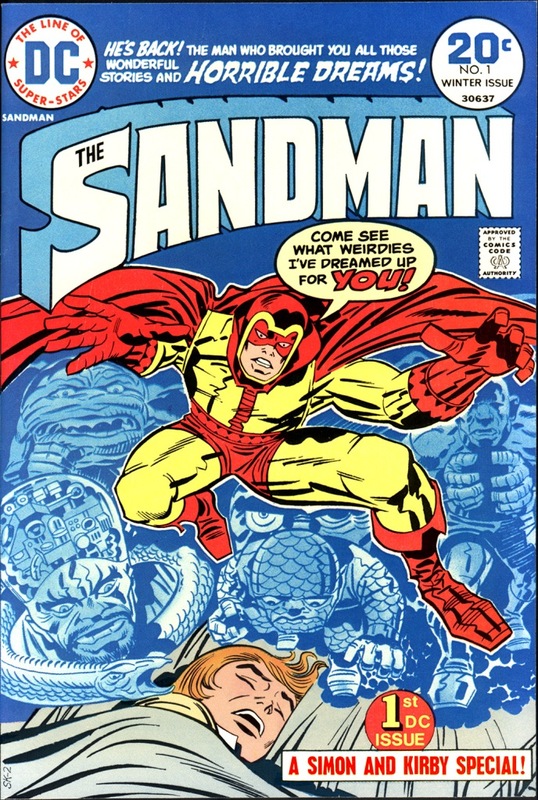 Due to a major winter storm on the East Coast, a lot of comics didn't make it to the stores for a few weeks, which helped that wild and wacky first ish of Sandman sell enough copies to make DC wanna bring it back--exactly one year later. 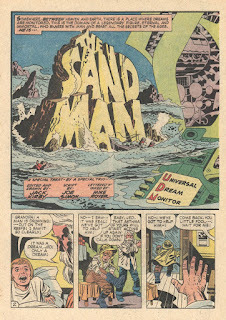 When Sandman returned to the spinner racks in January 1975, neither Simon nor Kirby returned with it, instead Spectre writer Michael Fleischer and penciler Ernie Chan (then "Chua") took over the creative chores, joined by inker Royer. 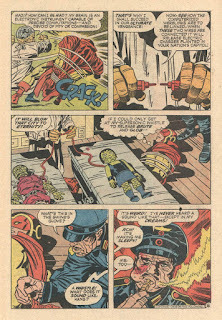 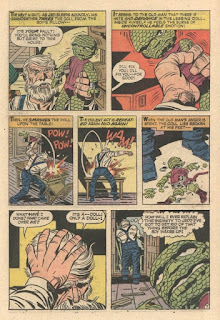 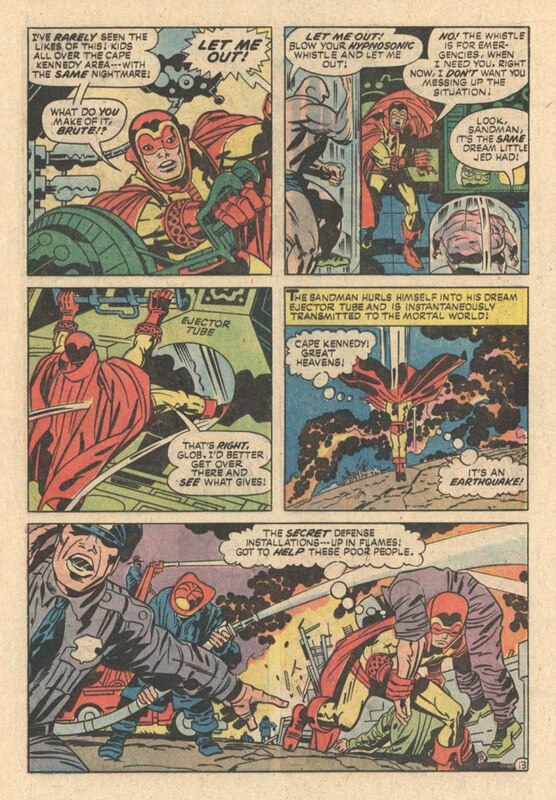 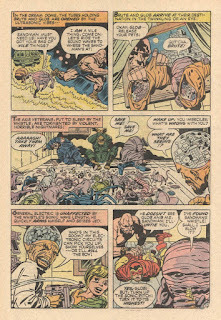 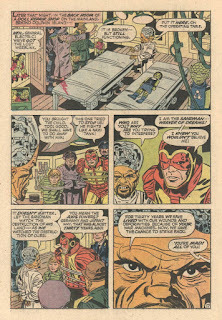 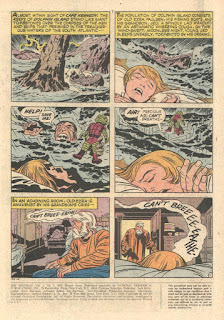 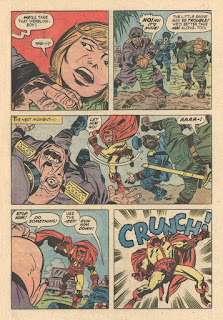 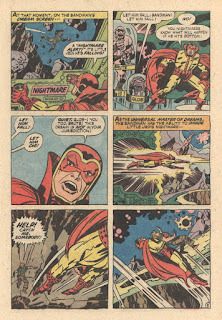 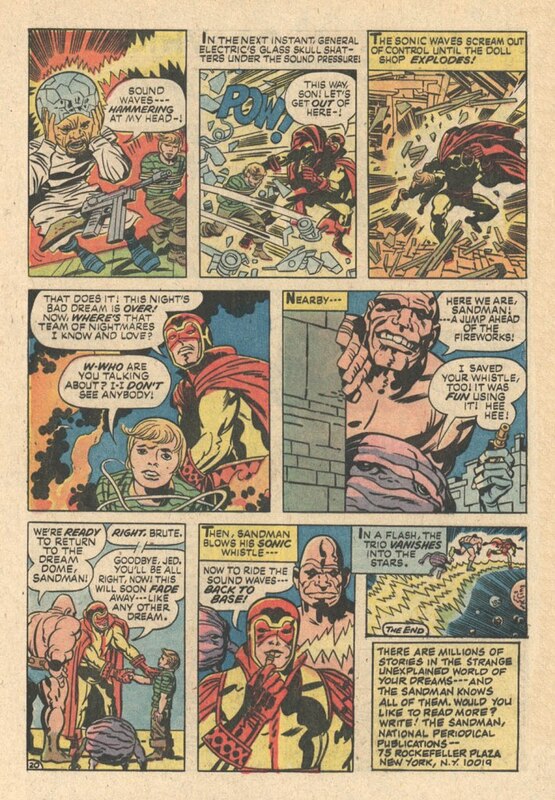 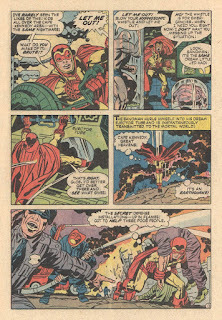 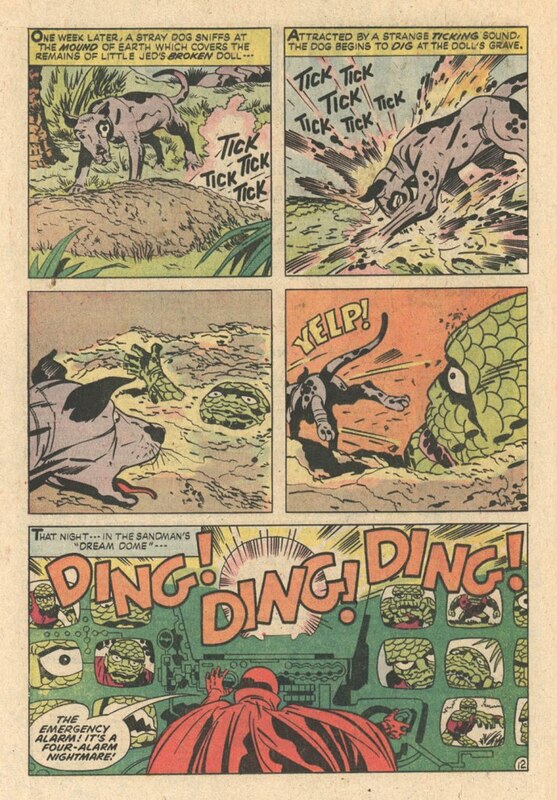 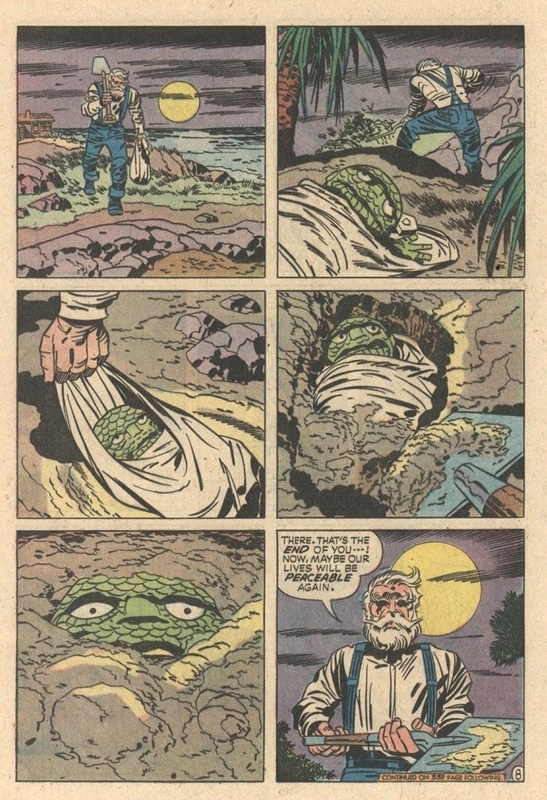 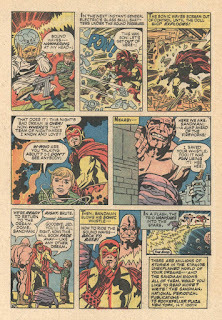 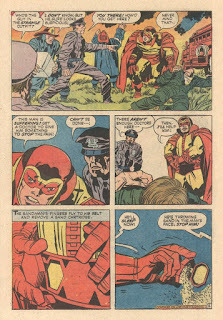 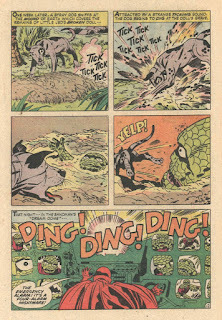 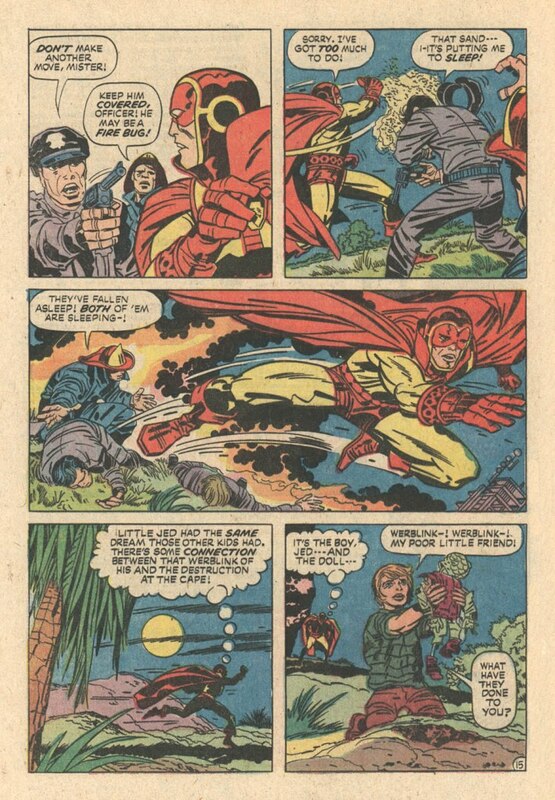 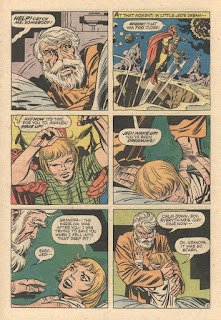 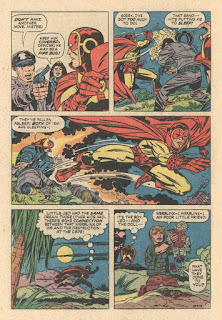 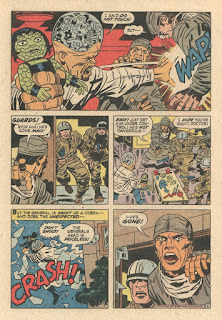 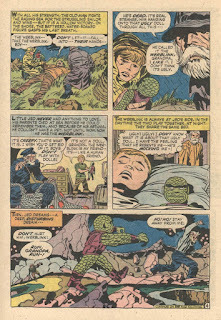 While Chan did his best to ape Kirby, he only completed two issues before Kirby himself returned to team with Fleischer and Royer to complete the series (inked by Wally Wood in the last ish, number 6, September 1975). An unpublished Sandman story stayed "in the editor's drawer" for a few years (You can read all about it right here). 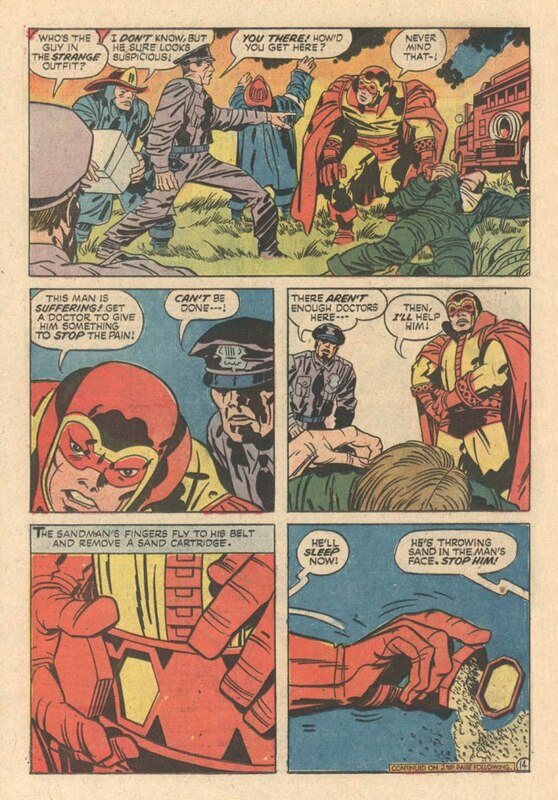 Okay, that's your history lesson--now here come da comics! 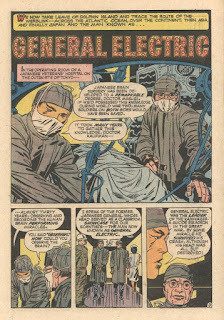 General Electric is a boffo fun character, almost on a par with the awesome Arnim Zola. 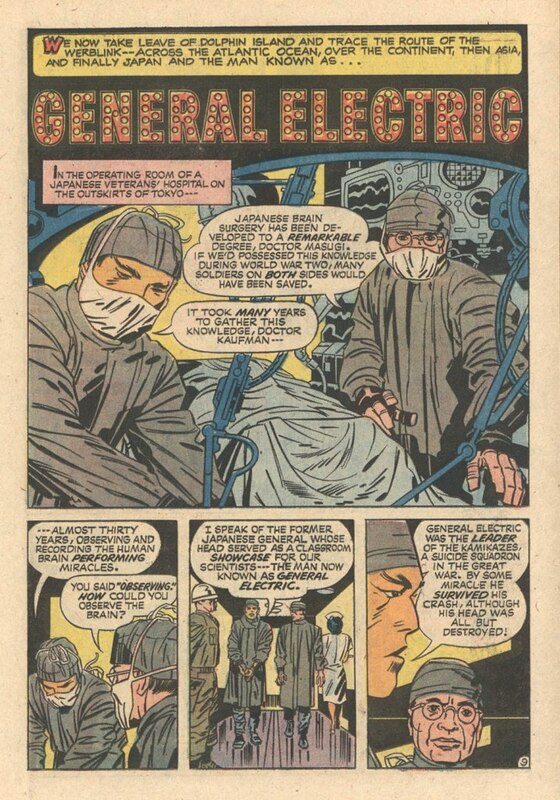 I didn't follow Mike Allred's Bug series, but I've since seen General Electric is part of it. 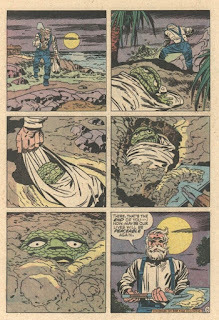 I might have to snag those up just to see. 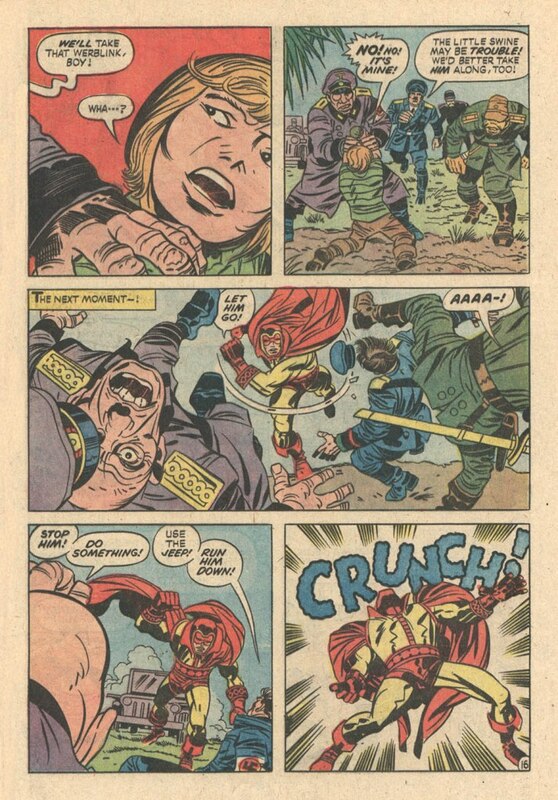 Was that the same super-storm that artificially jacked up the ratings on the TV broadcast of the Planet of the Apes movie, and resulted in the Marvel POTA magazine? 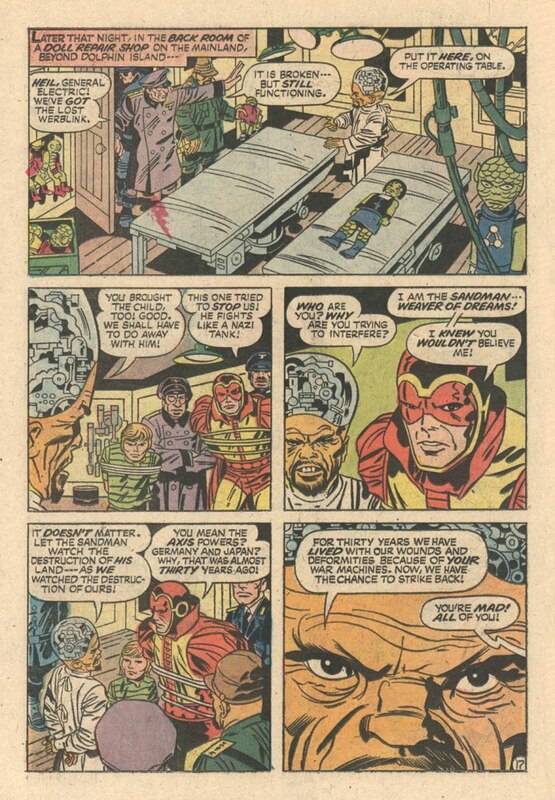 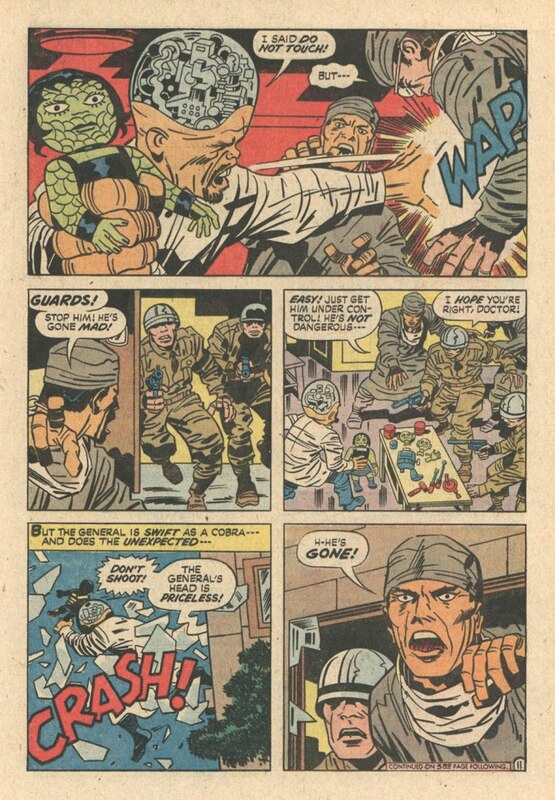 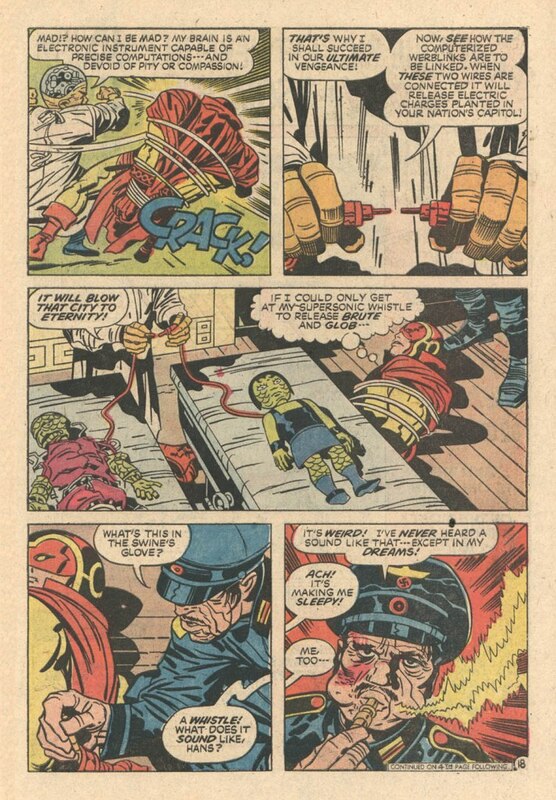 Seeing as how this is the last thing Jack Kirby and Joe Simon did together I consider this comic pretty special.